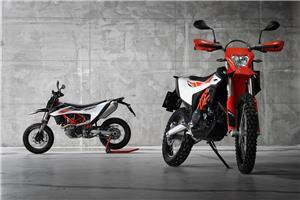 At Drysdales we hold a huge stock of new KTM Motocross, KTM Enduro, KTM Adventure and KTM street bikes. 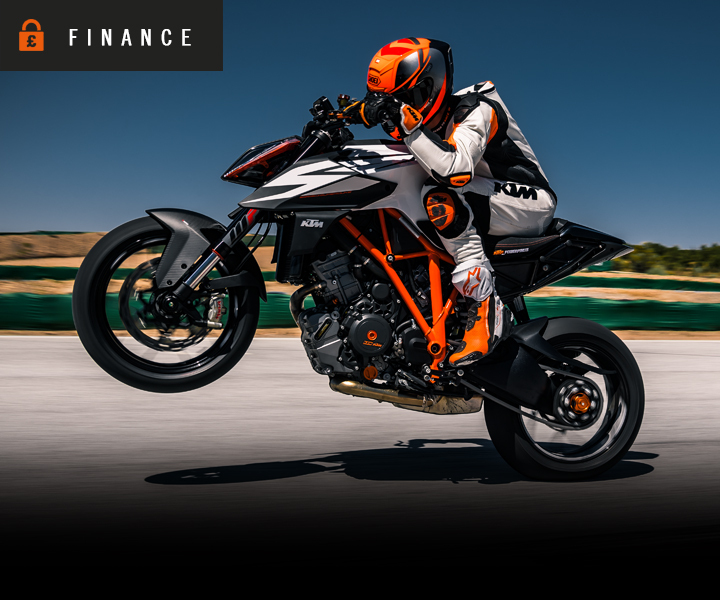 We hold stock of KTM SX, KTM EXC, KTM 1190 Adventure, KTM Duke and KTM Supermoto as well as a huge range of used Motocross bikes from all manufacturers. 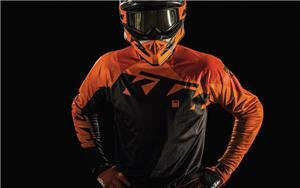 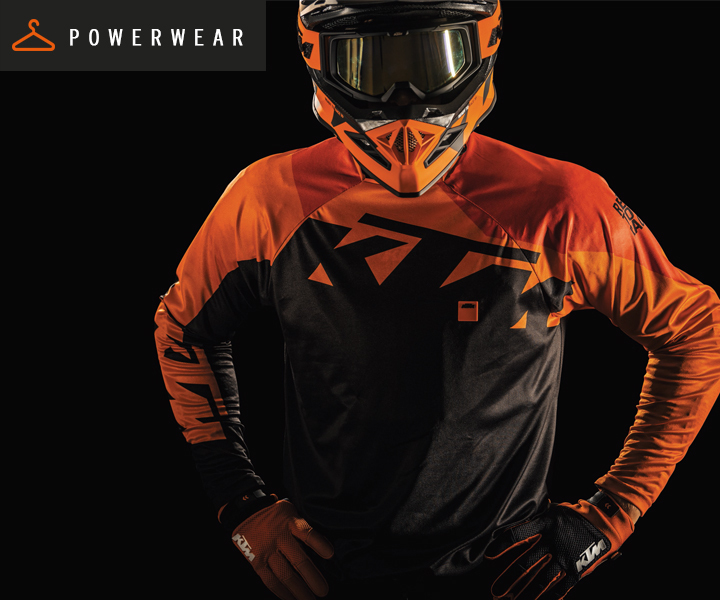 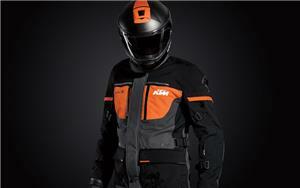 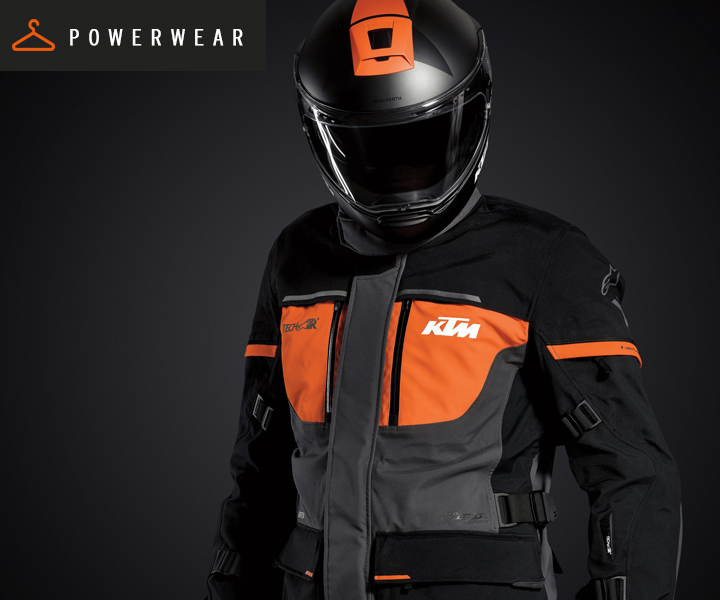 We also stock a full range of KTM Spares, KTM Powerwear and KTM Powerparts. 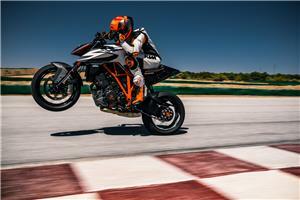 Call now on 01738 451 050 for KTM motorcycles, Delivery from available.